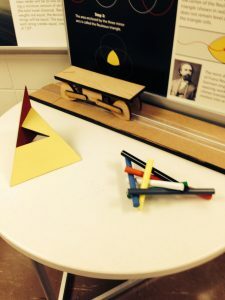 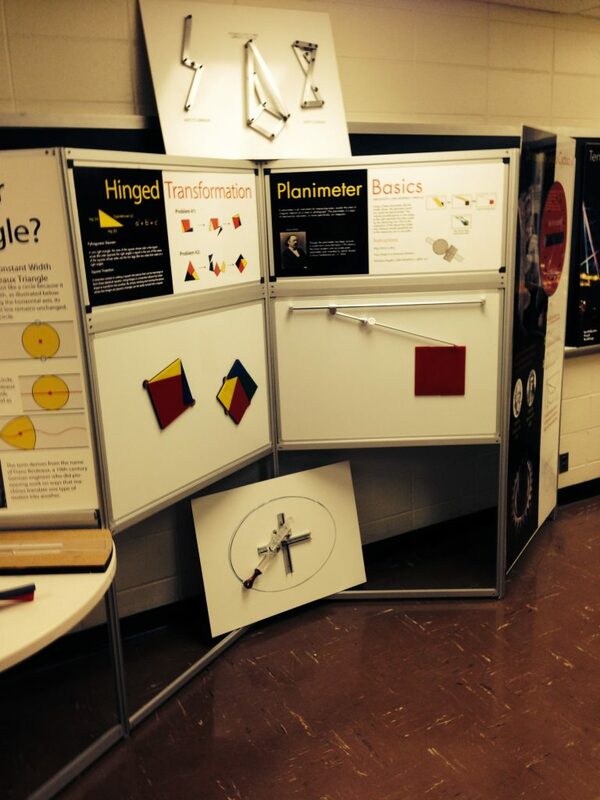 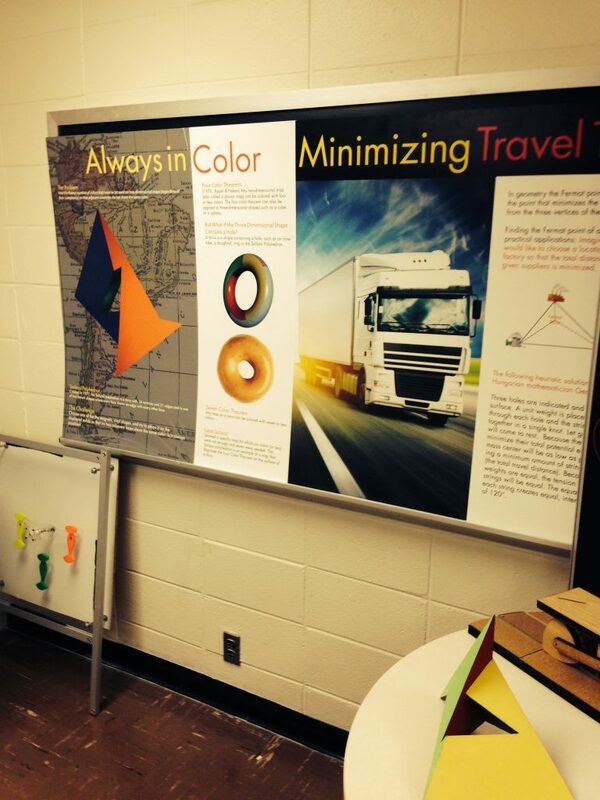 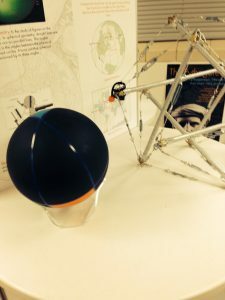 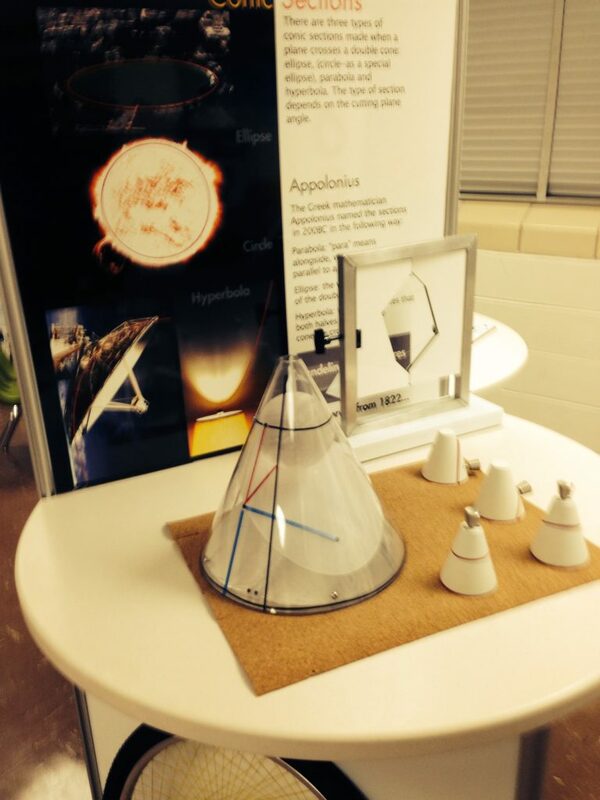 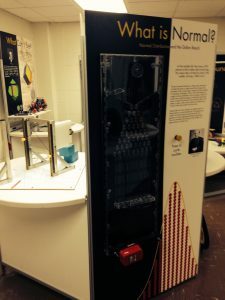 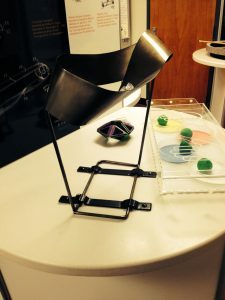 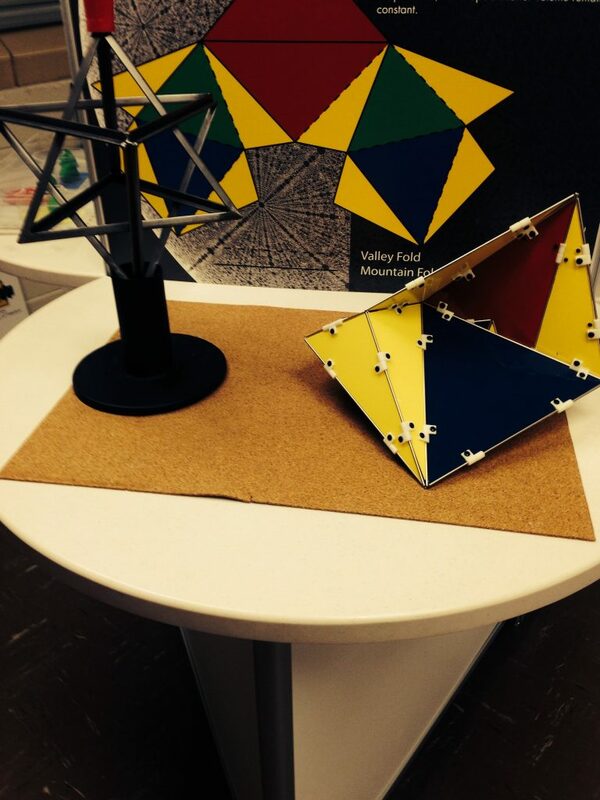 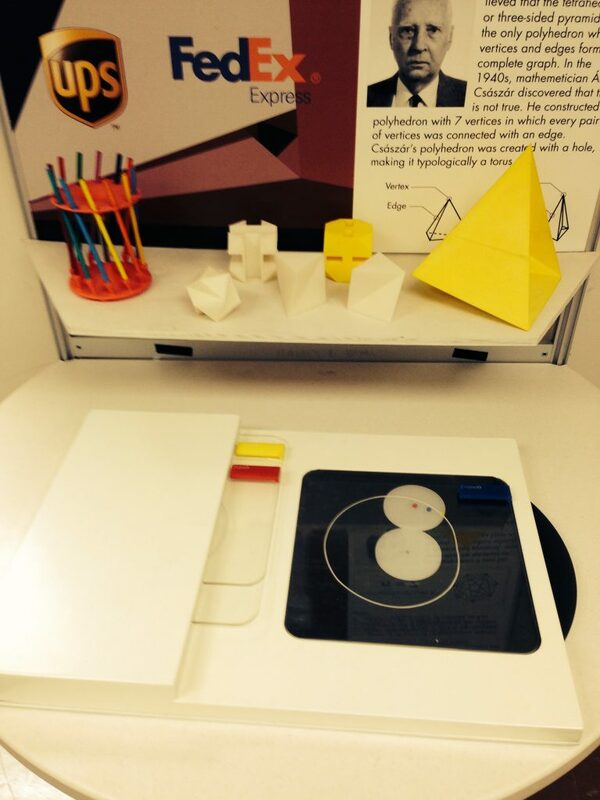 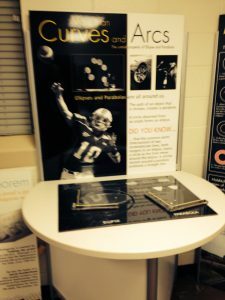 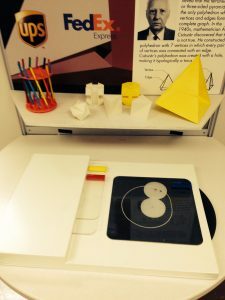 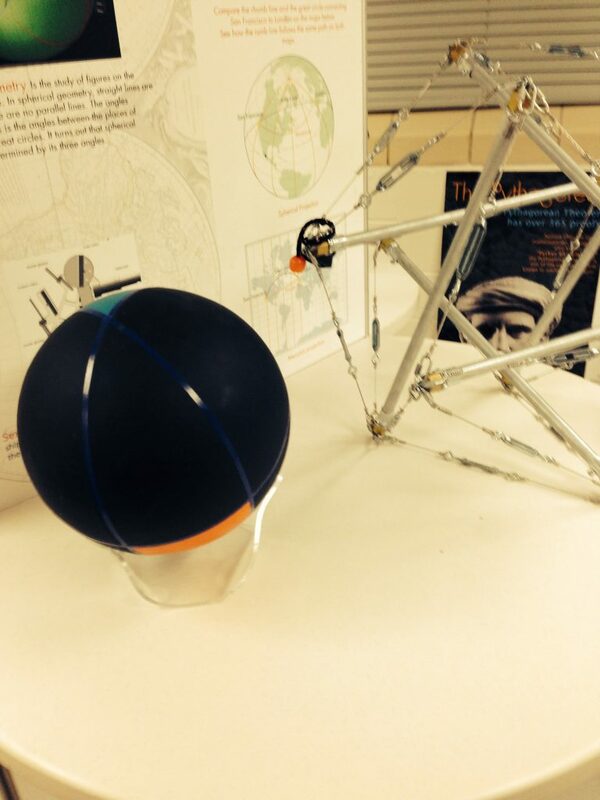 During the recent years, Andras Bezdek (Department of Mathematics of Auburn University) in collaboration with Bret Smith of the Industrial Design Department of Auburn University) offered several studio classes to make selected mathematical models and exhibits. 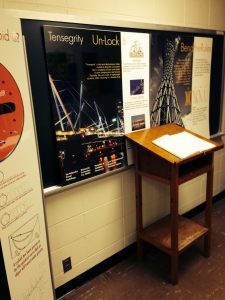 By providing informal learning experiences they wanted to improve the understanding of mathematical ideas for a wide range of audiences. 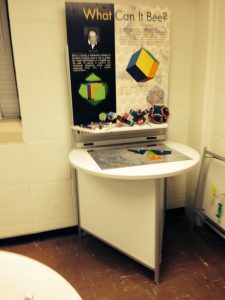 Now a collection of over 50 models are permanently housed in Parker Hall of Auburn University. 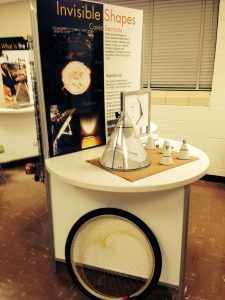 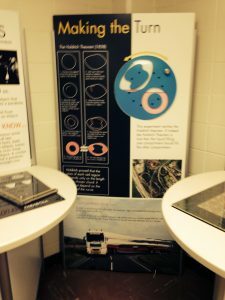 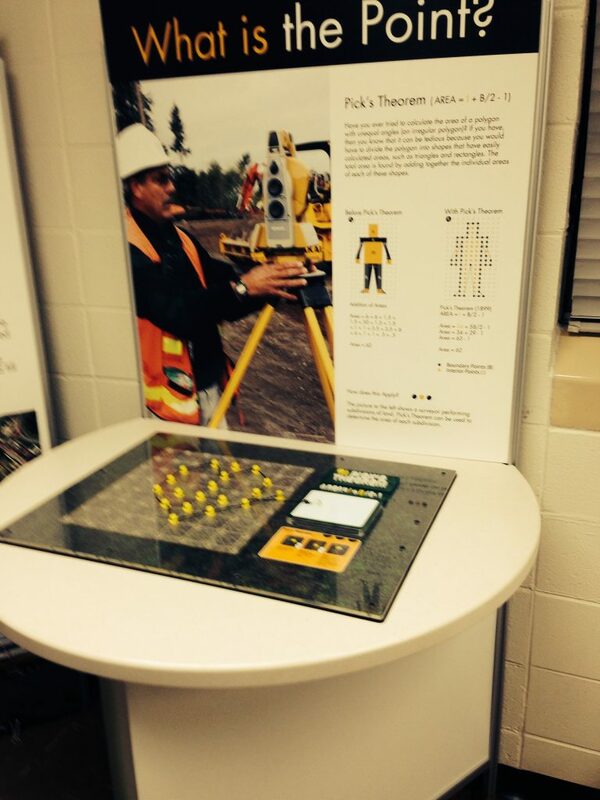 The exhibit received enthusiastic responses. Visual Math Exhibit gave the Mathematics Department a signature place to host high school math contests, math club presentations, undergraduate math contests, exhibit visits, small problem solving seminars, special math classes, interact with high school teachers, graduate student and colloquium talk visitors.